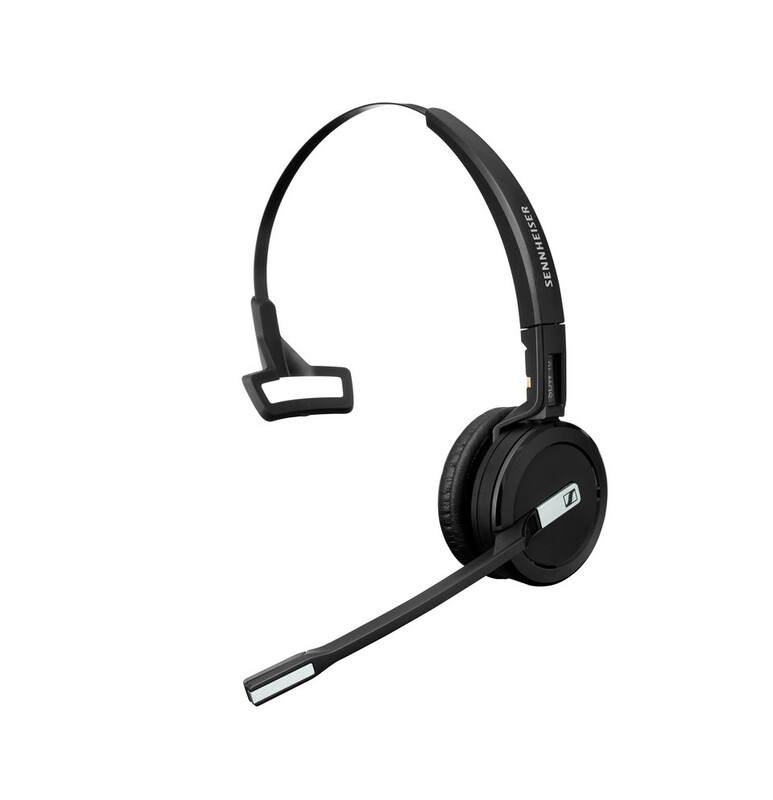 The SDW 5000 series of wireless DECT monaural headsets are designed to meet the challenges many modern office professionals experience by offering a truly flexible solution with multi-device usability, security and seamless customer interaction. 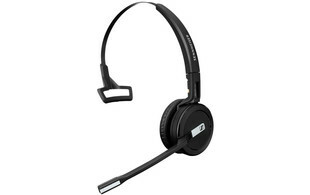 Featuring two devices in the range, the 5015 and 5016, the 5015 offers dual-connectivity for connection to a softhphone/PC and desk phone. 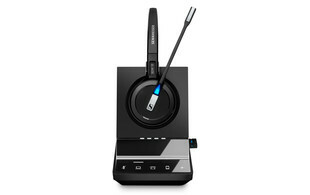 For increased functionality, the 5016 offers triple connectivity for connection to a desk phone, PC/softphone and mobile devices. 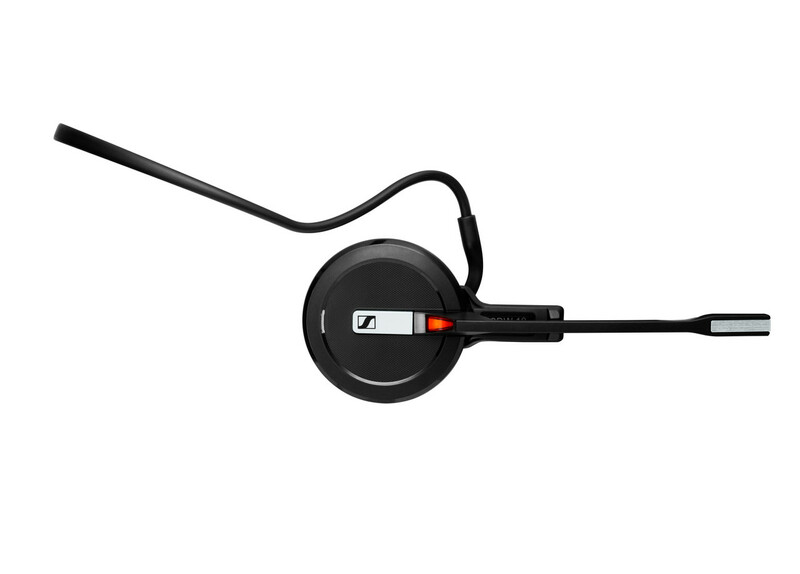 Both headsets in the SDW 5000 series can be worn in a variety of styles, thanks to the FlexFit™ wearing style system it offers the choice between a headband, ear hook or neckband for ultimate comfort. 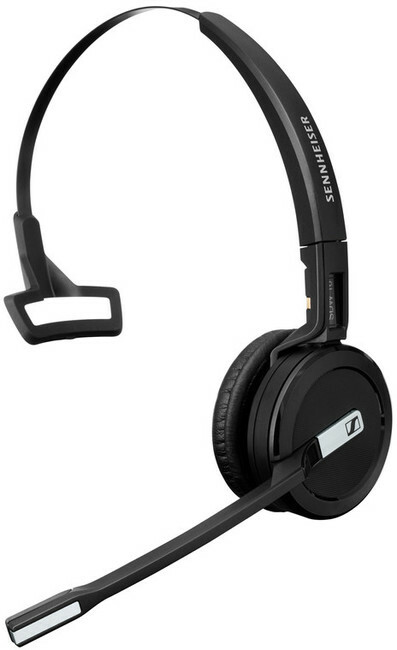 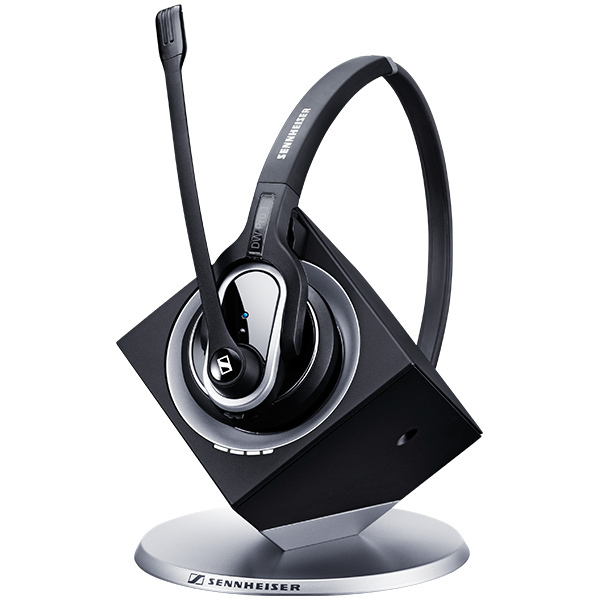 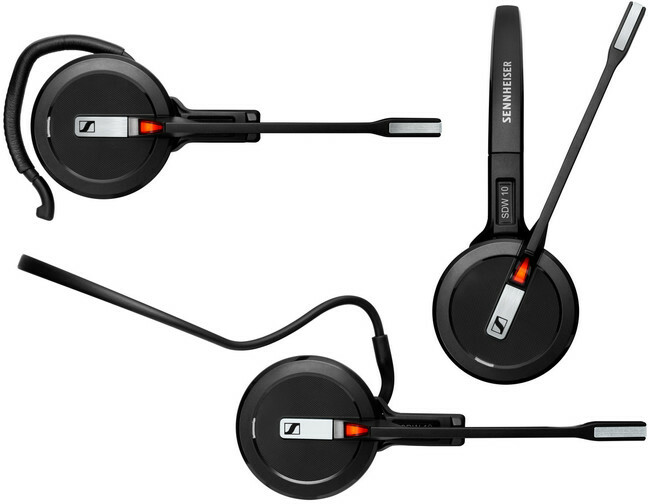 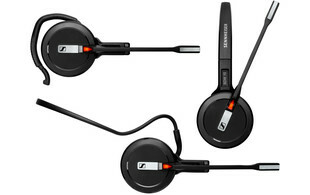 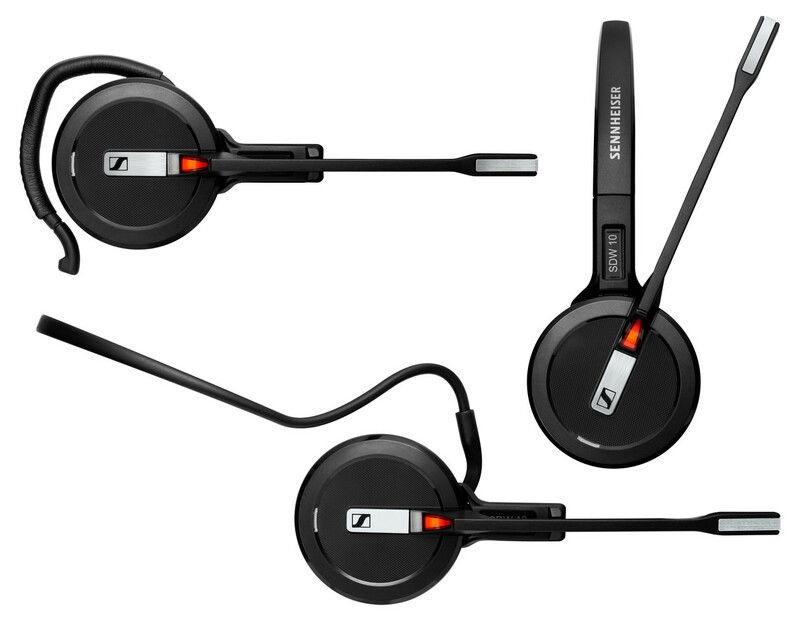 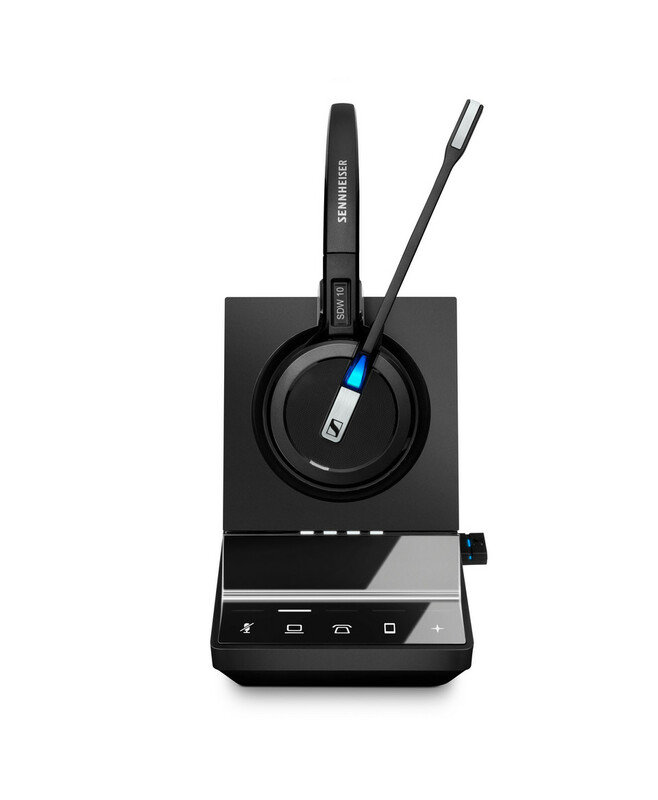 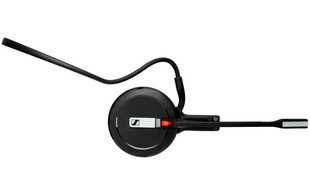 With up to 10 hours talk time and a wireless range of up to 180 metres, the SDW 5000 series allows users to experience Sennheiser's exceptional audio quality with enhanced security with protected pairing, 128 bit authentication and DECT security certification to ensure conversation confidentiality.